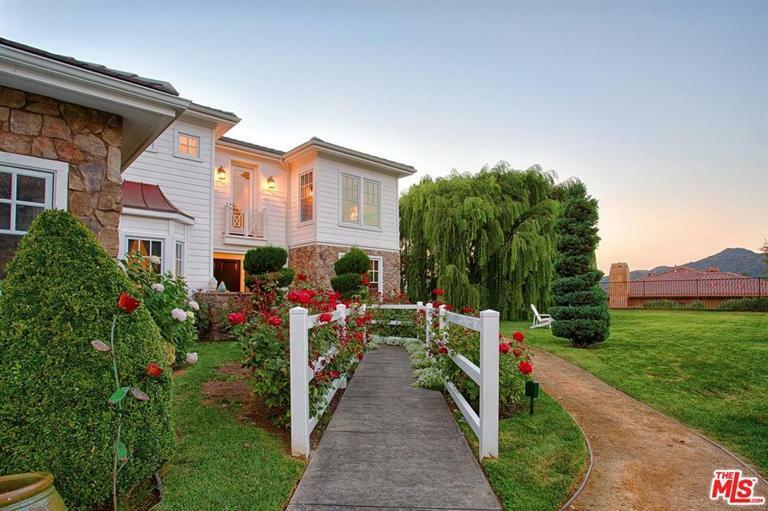 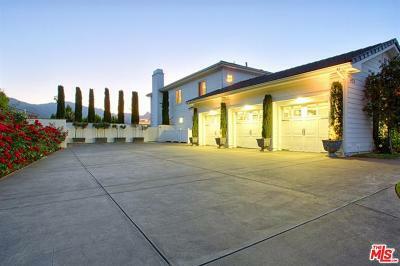 423 Woodbluff Road Monte Nido, CA. 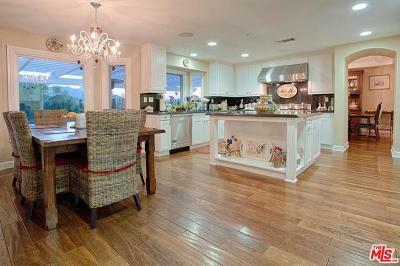 | MLS# 17257186 | Cormac and Wailani O'Herlihy | Sotheby's International Realty | Luxury Malibu Beach Homes. 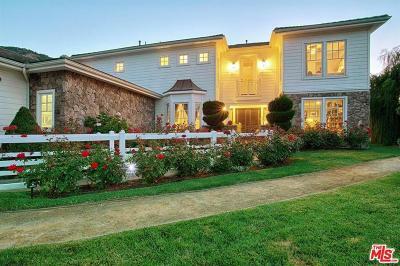 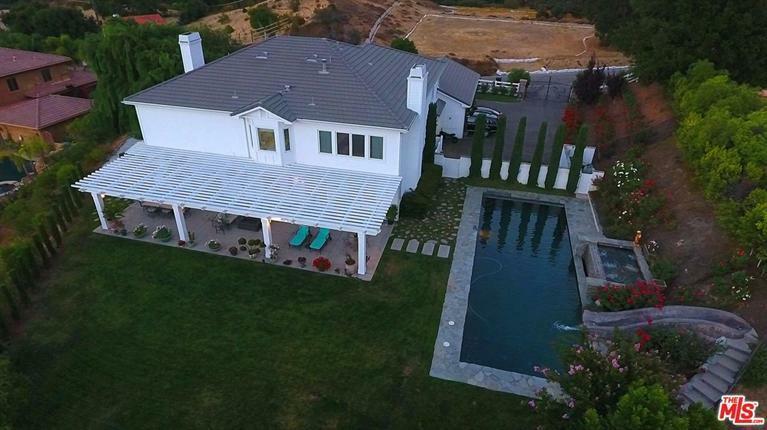 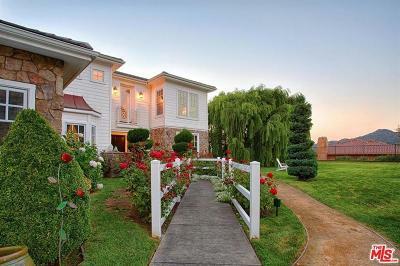 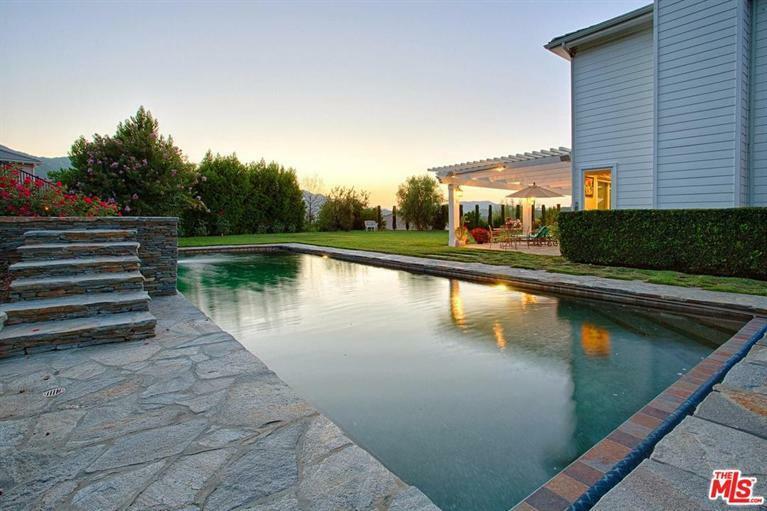 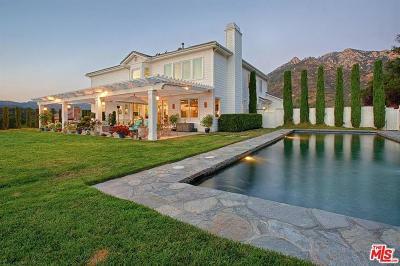 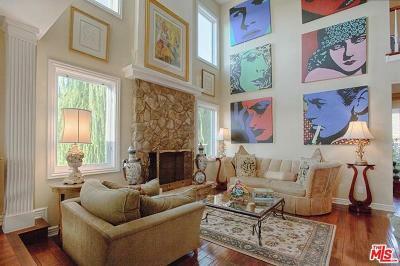 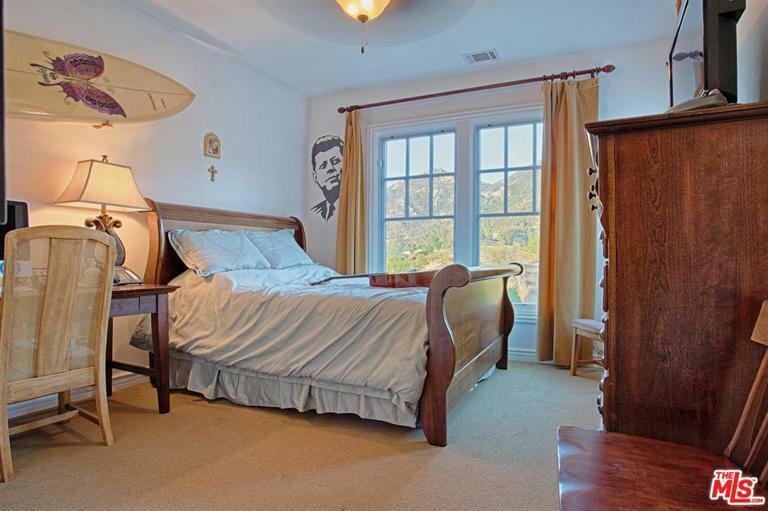 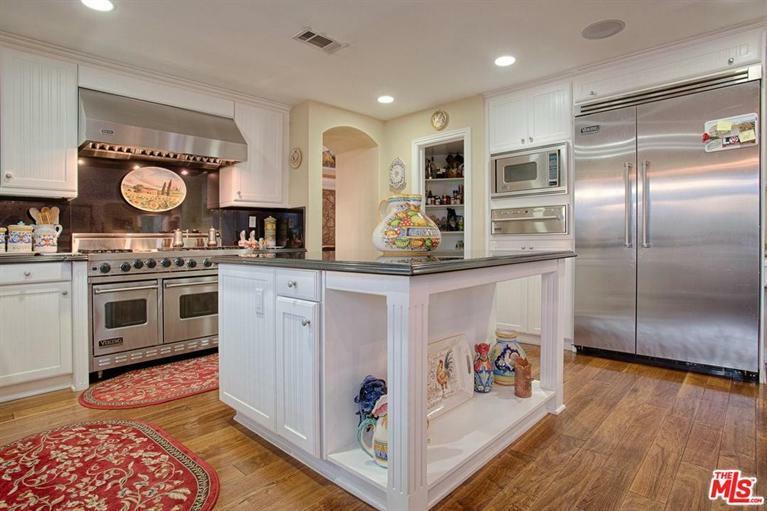 Centrally located between Malibu and Calabasas this regal Hampton style home is set in the heart of Monte Nido. 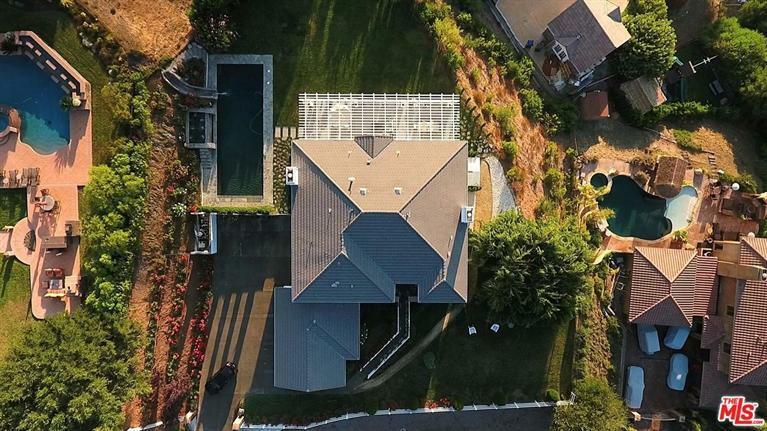 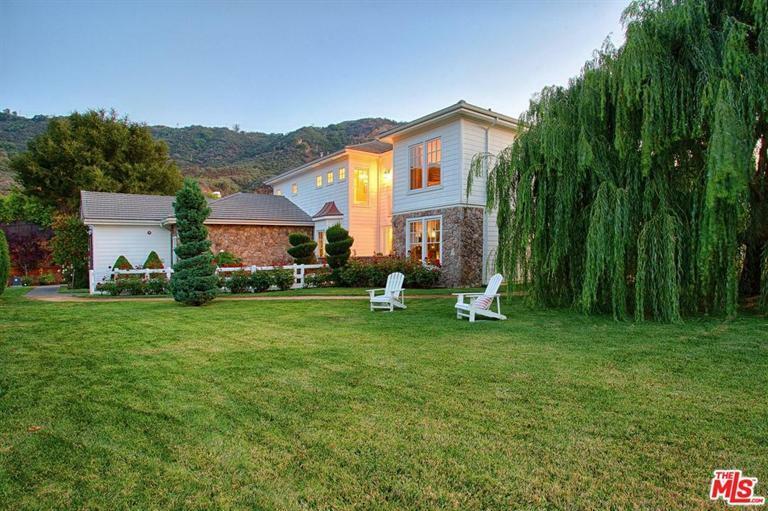 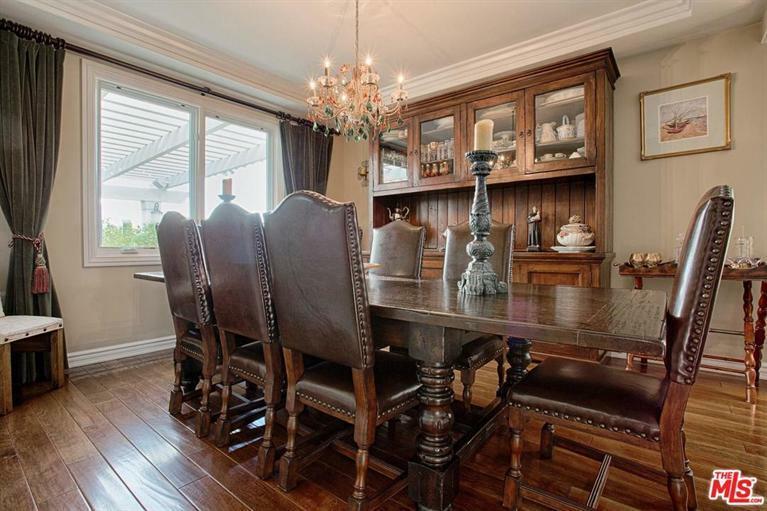 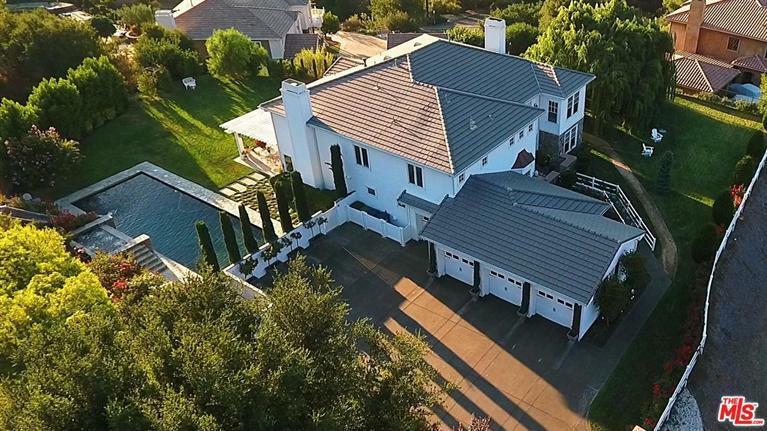 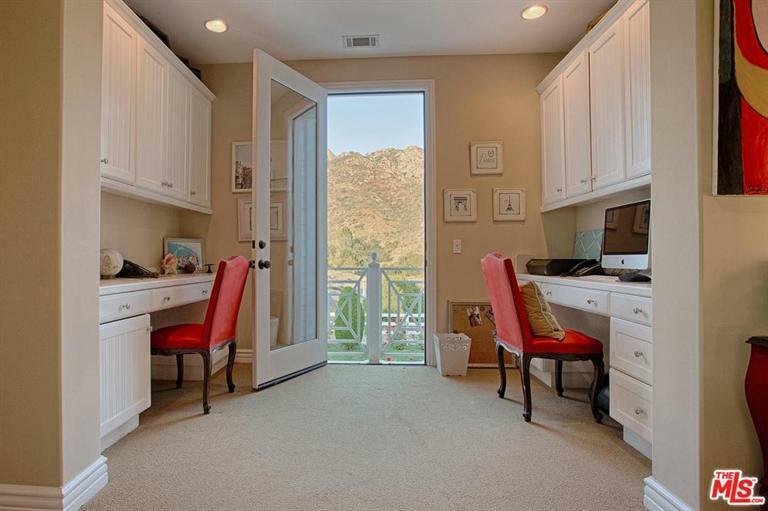 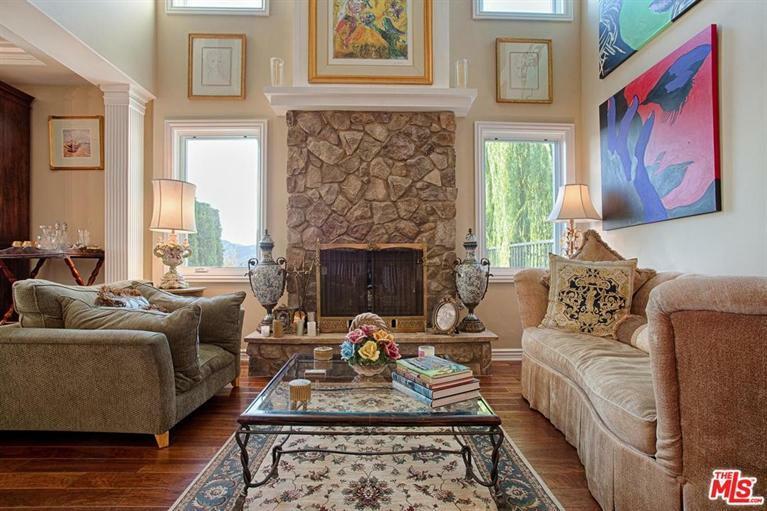 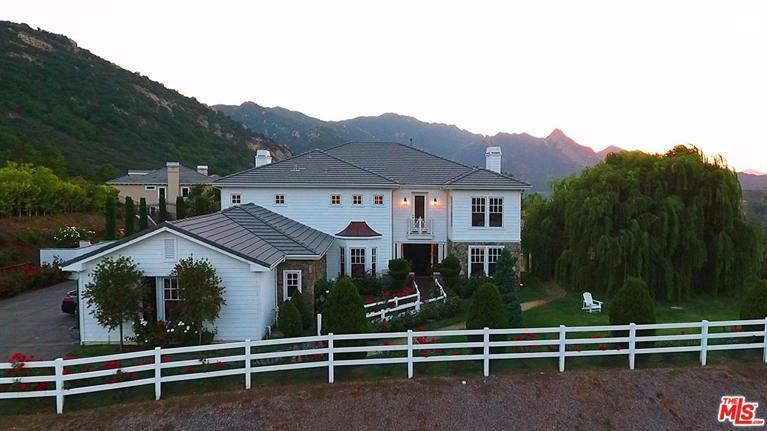 With 5 bedrooms 5 bathrooms there are spectacular mountain and valley views. 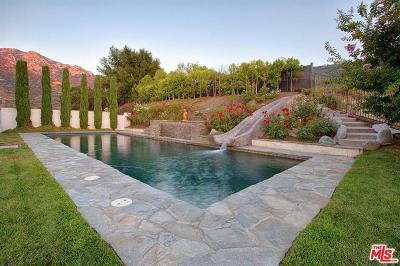 The property is beautifully landscaped and includes a large grassy lawn, expansive pool, waterfall and slide. 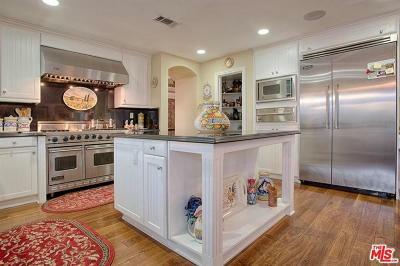 The kitchen offers state-of-the-art stainless steel appliances & granite counter tops. 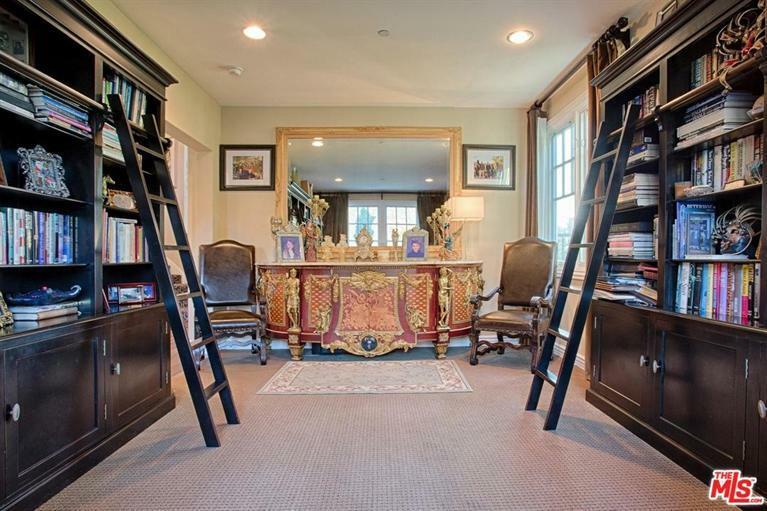 Other features include a computer room, loft, large den/office, & bonus room. 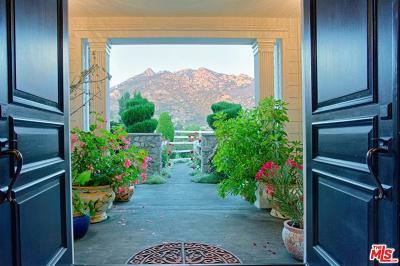 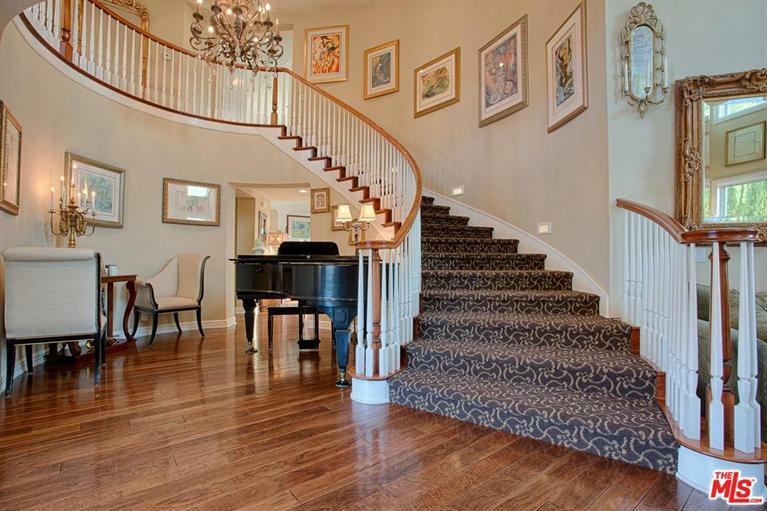 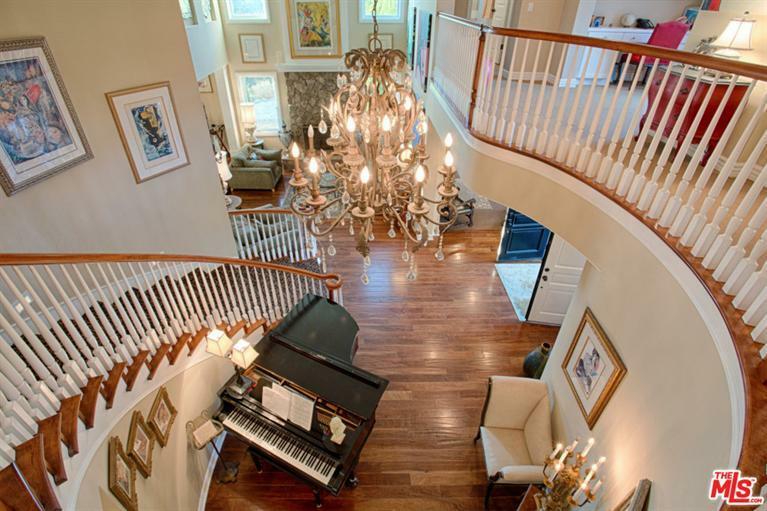 A double door opens to the entry hall with vaulted ceilings and a grand staircase to the second floor. 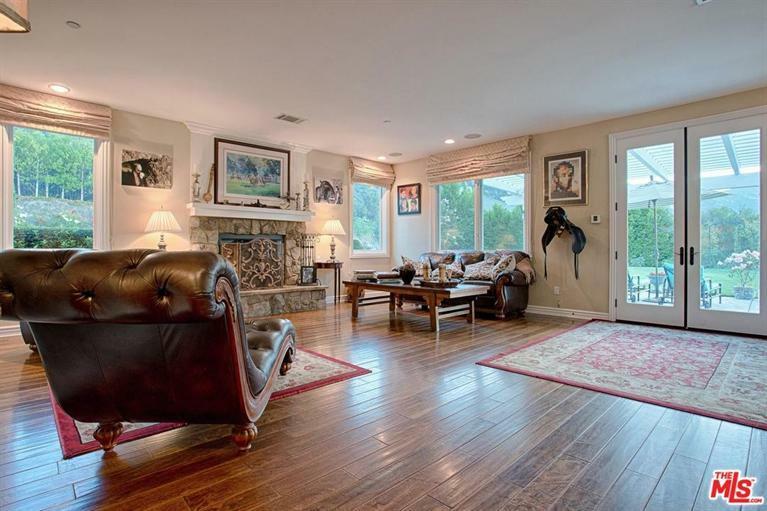 With hardwood floors throughout there are 3 impressive fireplaces, a built-in stereo with surround sound, recessed lighting, and a bay for multiple computer use. 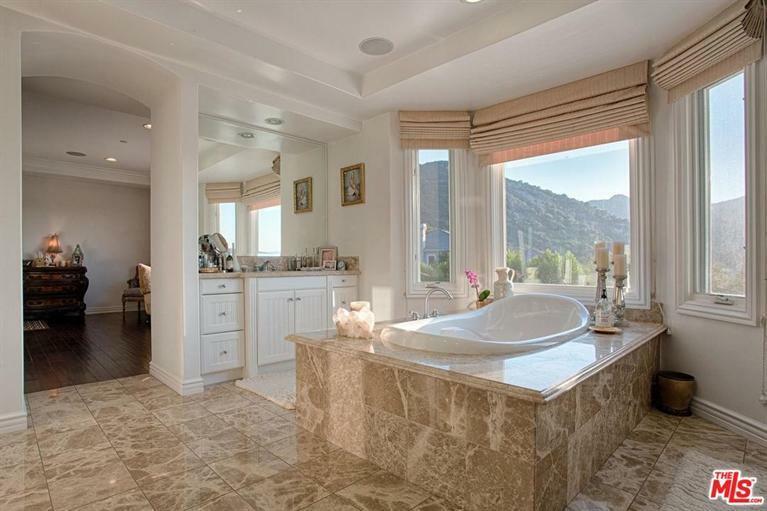 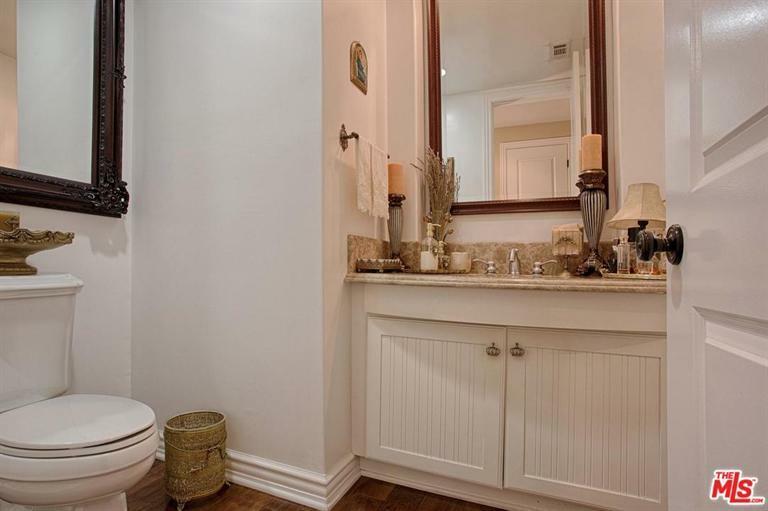 A large master suite with views offers an enormous walk-in closet, spa tub, and large twin-head shower. There is a 4 car garage and considerable additional parking for 6 cars.